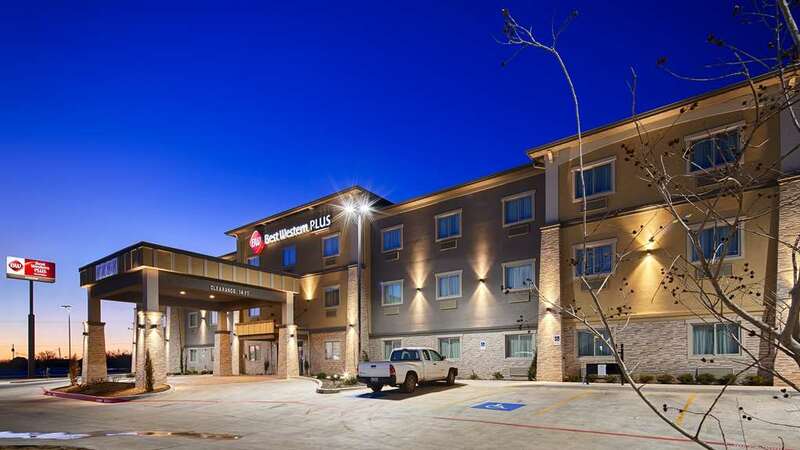 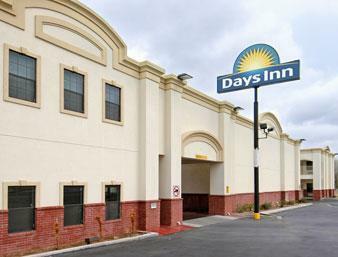 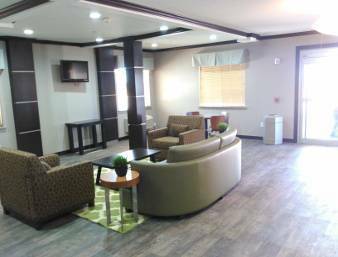 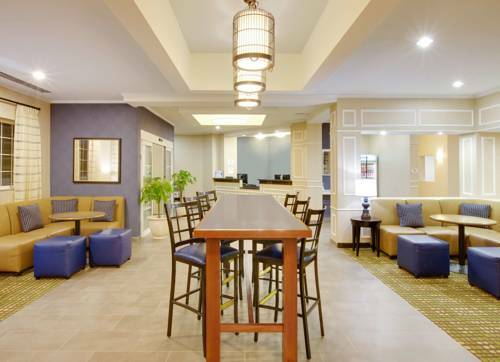 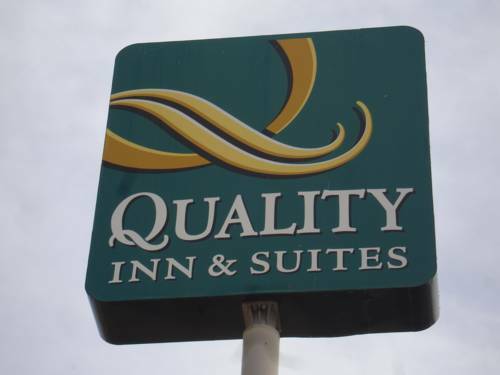 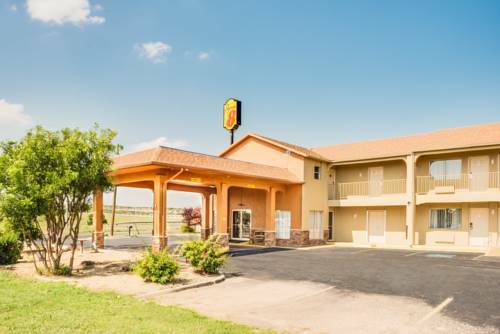 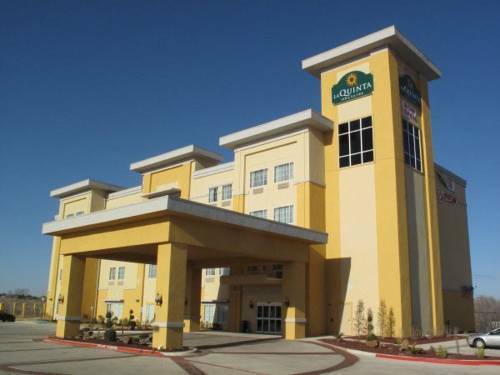 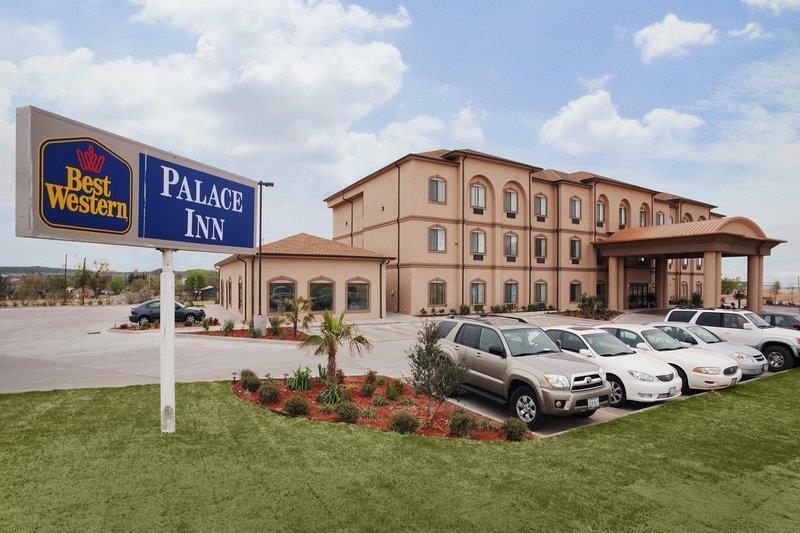 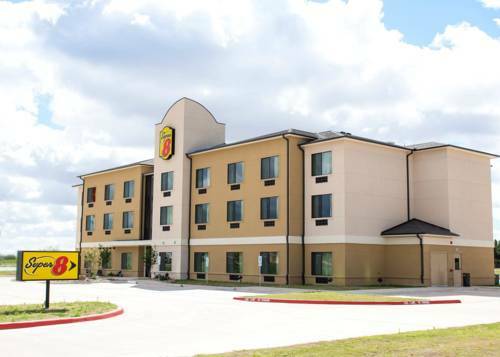 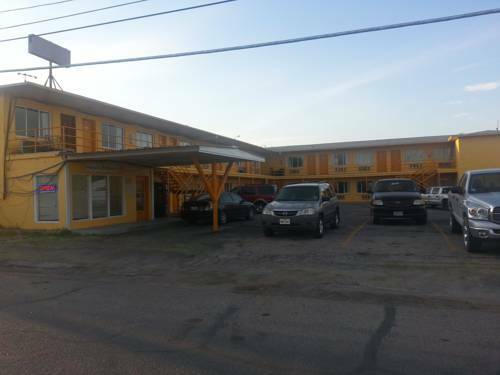 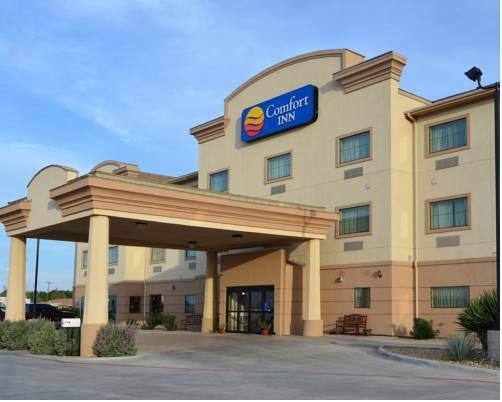 So you can rest assured you won't oversleep there's telephone wakeup service, and unsurprisingly high speed internet access is at your disposal to assist you with your electronic communication obligations at Super 8 Big Spring. 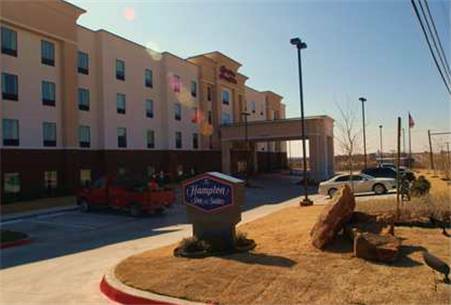 These are some other hotels near Super 8 Big Spring TX, Big Spring. 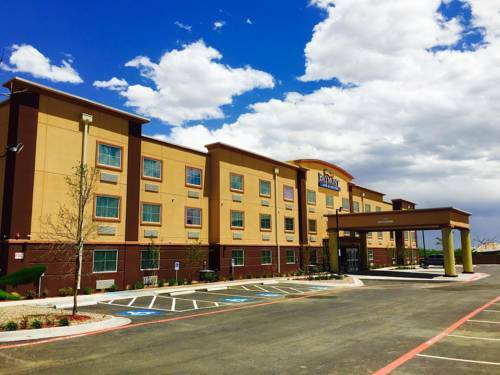 These outdoors activities are available near Super 8 Big Spring.